India and Pakistan are likely to become full members of the Shanghai Cooperation Organization (SCO) by June 2017, Russian Foreign Minister Sergey Lavrov said on Jan. 20. 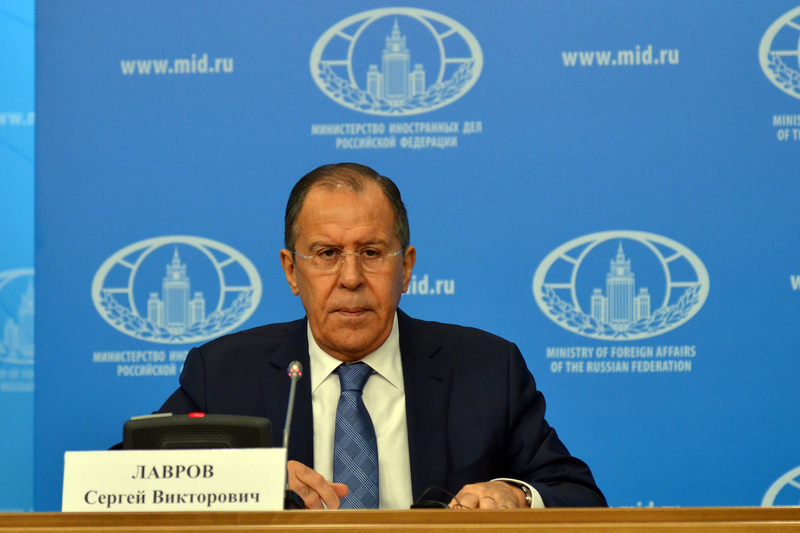 “We expect the process of providing full membership to India and Pakistan to be completed at the SCO Council of Heads of State meeting scheduled to be held in Astana next June,” Lavrov was quoted by TASS as saying at the SCO member states political consultation meetings in Moscow. “It is without a doubt a historical step that will elevate the political and economic profile of the SCO and significantly strengthen its security capabilities," the Russian Foreign Minister added. The SCO, which comprises of China, Kazakhstan, Kyrgyzstan, Russia, Tajikistan and Uzbekistan, is a regional security organization that primarily aims to fight terror and the trafficking of narcotics in Central Asia.